Awareness, as we alluded to in our first article Using The Right Media Mix During Each Stage Of The Buyer’s Journeys, is a two way street. 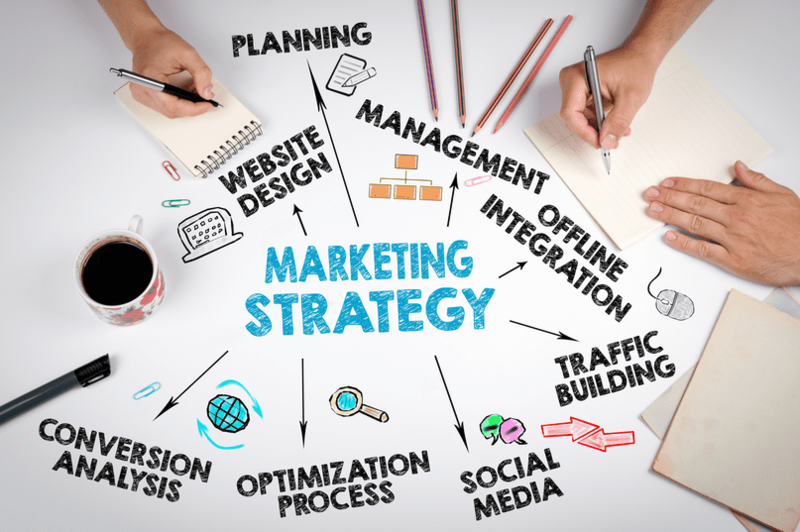 On the one hand your potential buyers become aware they have a problem that needs a solution, and on the other you as a marketer must boost brand awareness in order for them to find you, your content, and consequentially your products or services. Brand awareness deals, in large part, with how familiar your customers are with your brand. In other words, how well do they identify with your brand name, its characteristics, your logo, or other things that strongly correlate to the products or services you offer. And while many major corporations have a significant hold on their respective markets with their branding, how can you as a marketer drive brand awareness? Let’s take a look. 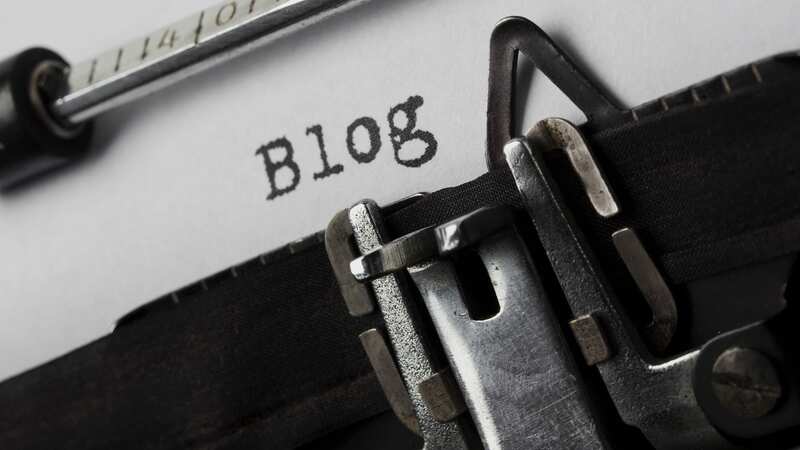 Your blog is the destination you want all prospective buyers to land on during their awareness stage, and keywords and SEO may as well be the road map to get them there. Getting found through search is the cornerstone of inbound. As a matter of fact, the top 3 search results typically get 50% of the clicks which is exactly why you should strive to get your search results to the top of search engines. The search engine optimization game; however, is more of a marathon than a sprint and instant results likely won’t see your brand become the cream of the crop in the long run. Correctly keywording your blog posts and your site as a whole will improve your company’s overall credibility which will in turn create trust between your brand and your site’s visitors. Additionally, SEO gives you a quantifiable, trackable avenue for your marketing by helping you see real data from your search results. For more on the nitty gritty of how SEO can boost your brand awareness, check out our blog post for how optimizing your website can lead to great results. Keywords themselves will only get you so far, so let’s take a look at how to tie your target keywords into meaningful content via blogs. Proper Formatting – The meat of your blog is its content, so format it in a way that makes sense and helps your posts flow. Break the content up into short paragraphs for easier reading and intersperse some relevant offers and promotions throughout the body. Attractive Titles – Titles should accurately and attractively reflect the body of the blog post. Keep your titles between 50 and 60 characters for search engines. Pretty Pictures – Add some relevant pictures to your post to make it more eye-catching. Be sure to alt text the pictures in your blogs to help boost SEO. Links and CTAs – Internal links help keep users on your page and help them take in more of your expertise. CTAs help convert visitors to leads through well-designed landing pages with offers as the end result for the user. Consistency is Key – Regular blog posts with fresh content will keep your subscribers coming back to your brand. Start with one quality blog per week then expand as you feel comfortable. While these tips are great foundational resources for your blog, tying them to your keywords is crucial to getting found organically via search engines. Once you’ve found a long tail keyword or group of keywords that work for your blog, it’s important to use those words naturally (generally 3-5 times) throughout the body of each blog post. Also, link similarly keyworded content to the keywords you use and connect the web of your websites SEO. The final piece to brand awareness as it pertains to your buyer’s journey is social media. While social media is the last piece of the awareness puzzle we’re mentioning, it may very well be the first place your buyers land when seeking information to solve their problem. Social media sites are some of the most indexed by search engines on the entire world wide web. With hundreds of millions of posts daily by businesses and individuals alike, social media is a crucial hub of activity for your content and your buyers. 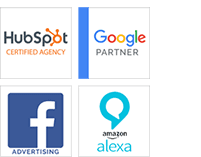 In all likelihood, ceteris paribus, your brand’s social media sites will be scrolled and indexed before your brand’s blog or website which makes brand awareness through social media all the more critical. Posting on social media is an art and a skill that can be honed by knowing your buyer personas, what social media platforms they use, and what your goals for social media are especially as it relates to driving B2B sales. Tailoring your messages within those confines will make sure that the things you’re publishing are on point, relevant, and capable of converting interested parties into leads. Lead conversion in social media means attaching a meaningful CTA or offer to each of your posts to give your potential buyers the chance of becoming more aware of your brand through offers. In our next article we’ll move further down your sales funnel as we examine what happens during the consideration stage of your buyer’s journey including leveraging drip emails, marketing automation, and remarketing to move your buyers into the decision making stage.